8 Beauty Bloggers We Love and Glamourbox Products They Love! Glamourbox has always been about discovering the best in beauty, whether it’s niche and cult-favorite, high-end, or drugstore. It’s been an exciting journey, and what makes it even more exciting is discovering the best in beauty together with a few local beauty bloggers we love! Below are 8 of them, and what products they constantly use or recently fell in love with from our online boutique. Martha’s blog is a go-to when it comes to in-depth reviews of products, but one thing she always incorporates into her makeup looks is Pixi by Petra’s Endless Silky Eye Pen in Bronze Beam. You’ll see it in a lot of her selfies on Instagram! Liz and her team come up with the most interesting beauty-related articles, but one recent article we loved is Liz’s feature on our Perfectly Pixi Glamourbox! 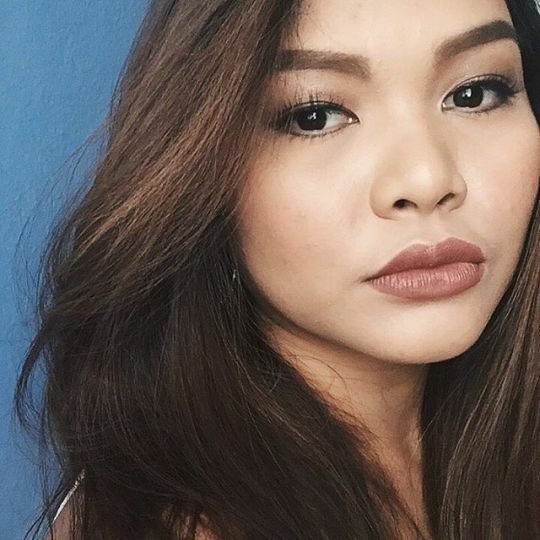 Aside from the makeup look she created, we can’t help but ogle at the perfection of her complexion. We love watching Genzel’s videos on YouTube! 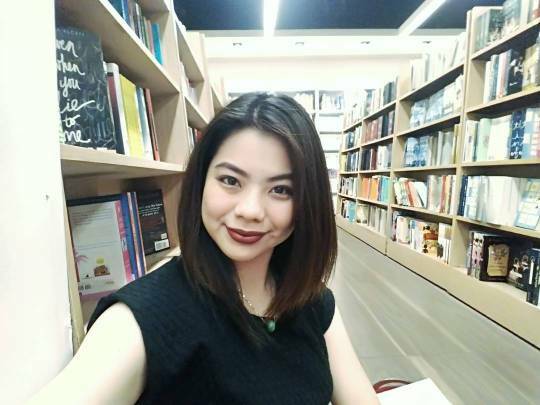 They’re cute and informative, and one thing she recently fell in love with is POP Beauty’s Matte Velvet Lipstix! 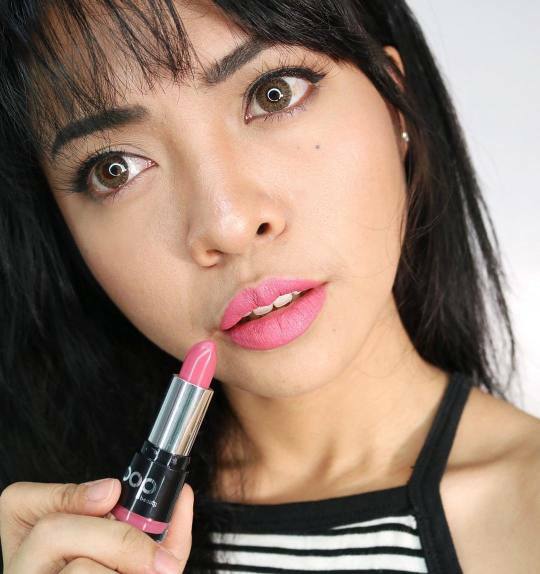 Her swatch of “Satin Rose” has got us convinced it’s the perfect pink lippie. 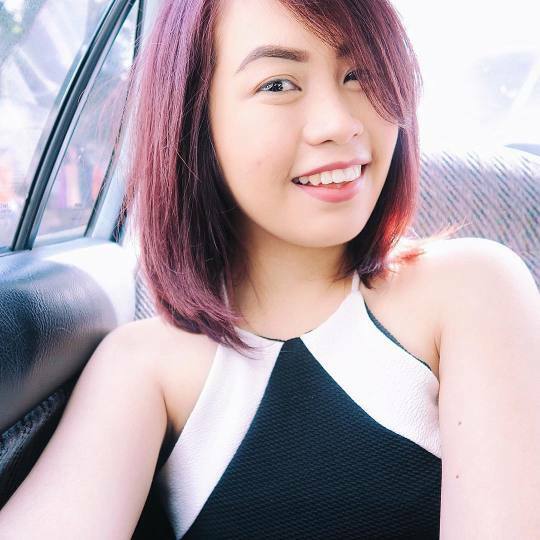 Trust Kaycee to be one of the first to review the newest beauty products in the market. 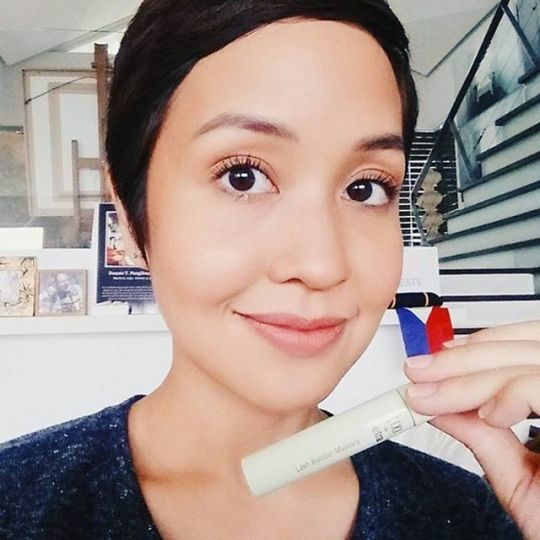 She’s currently in love with POP Beauty’s Permanent Pout in Pink Honey, which she shares feels so light on the lips and lasts even after eating and drinking! 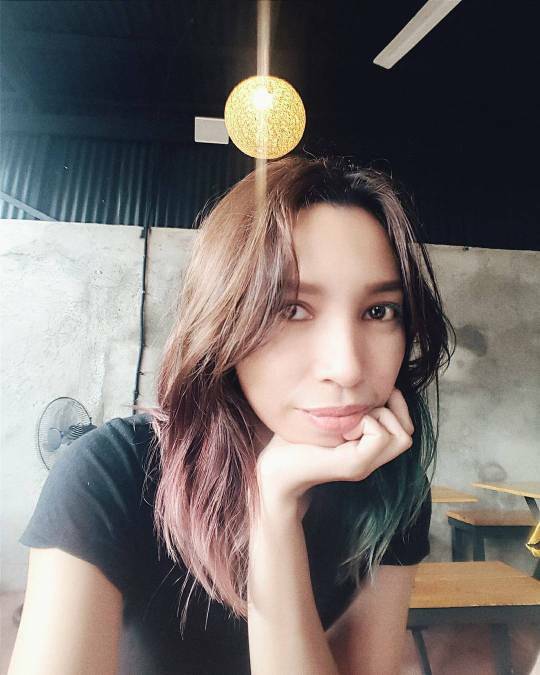 Phylicia is one of the most charming beauty bloggers you’ll ever meet, and we’re sure she can share a lot of insights and thoughts with you when you see her in person. Two of her GB favorites include Eye of Horus’ Ultimate Brow Define and POP Beauty’s Pow Wow Powder in Beachin’ Bronze. 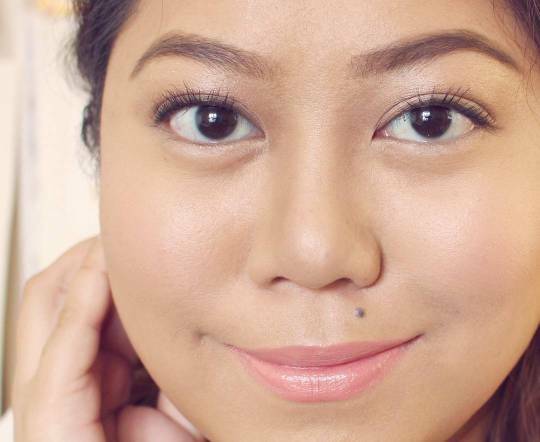 Kim’s kilay and complexion are one of her distinct features, which is no surprise her top picks are Eye of Horus’ Dual Brow Perfect and Pixi by Petra’s Glow Peel Pads. A perfect combo of makeup + skincare. Julia’s a huge Pixi by Petra fan (she even visited the flagship store in London last year). But one staple in her makeup kit lately is their Lash Booster Mascara. It lengthens and volumizes, and it’s definitely waterproof! 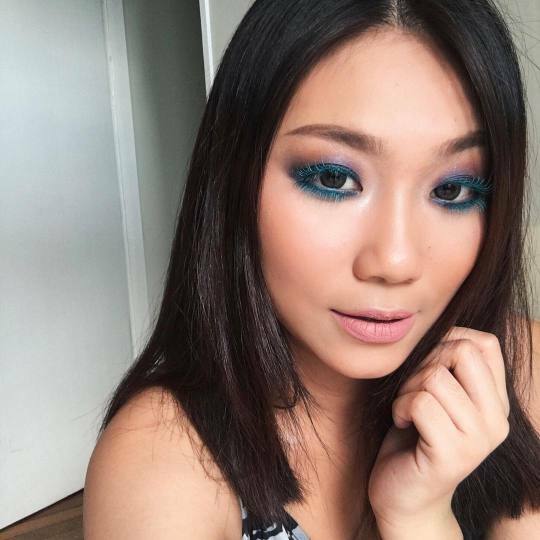 In case you haven’t seen Raiza’s recent makeup look yet, that POP of teal on her lashes using POP Beauty’s Tantalizing Teal Flashy Lashy Mascara just looks amazing! We can’t stop staring at how pretty it looks. It’s the perfect way to brighten up an otherwise gloomy Monday. Have you tried any of their picks? Need to De-Stress from Work? Here are Top 5 Weekend Getaways Near Metro Manila!